The INTECRAL project is based on a number of tasks for research and development, which were defined by the coordinating team of the Rio Rural Project (PRR), a large-scale project to advance sustainable development in the Brazilian state of Rio de Janeiro. The project PRR is carried out by a consortium, directed by the State Secretariat of Agriculture and Livestock (SEAPEC) and supported by the World Bank. INTECRAL aims at driving research forward, at integrating technological knowledge into local agricultural production systems and at providing specific solutions for identified “bottlenecks”, which hinder the regional sustainable rural development. The specifically needed methods and technologies often are not available in Brazil, such as modern technologies for the sugarcane harvest for small-scale farmers, or they result in exorbitant costs, for example for water monitoring equipment. The project INTECRAL was jointly developed by the Brazilian Rio Rural coordinating team with a proven research consortium of the Cologne University of Applied Sciences, the University of Leipzig and the Friedrich-Schiller-University of Jena. 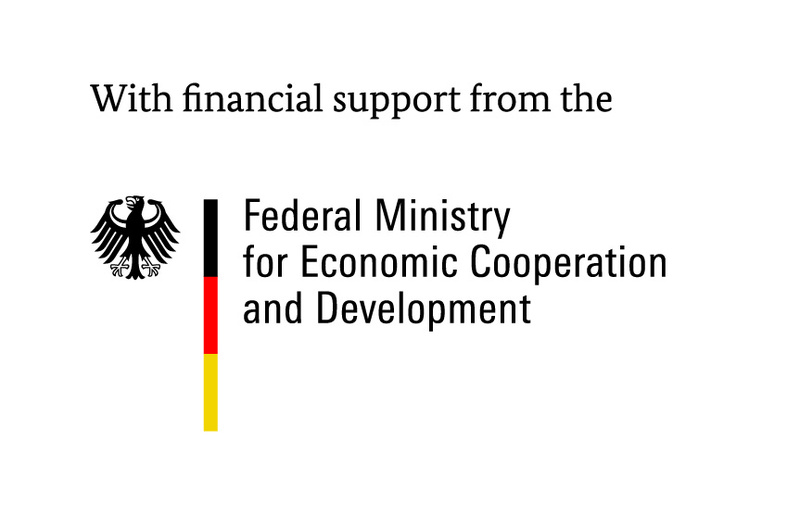 The action plan was elaborated in collaboration with additional German institutions and enterprises, for whose carrying out the PRR provided 2.98 billion Euro funds for specified and common actions. The first complex includes the analysis, planning and monitoring of the PRR activities at different temporal, spatial and administrative scales. The participative planning processes, from the analysis to the definition of development goals and strategies at the micro-watershed level, have to be improved by a stronger integration of relevant social and environmental system components and the inclusion of foresighted scenarios (environmental risks, climate change). The second complex refers to specific measures and investments in the PRR to improve ecological quality and economic performance of rural RJ. In some cases, the local institutions are confronted with a limited availability of expertise and adequate adapted processes and technologies (e.g. 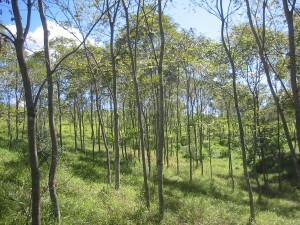 restoration of degraded areas, community sanitation, and agricultural techniques). The third big complex of bottlenecks comprises the provision of alternative income sources for farmers, including their access to green markets. Please click here to enter the INTECRAL website.